So many reasons to visit again! Don't miss any of the fun! 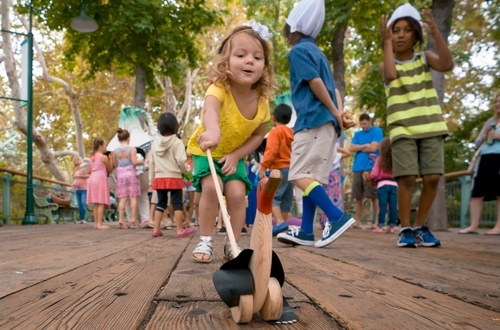 There's a season full of events including live shows, petting zoos, camp nights, and more! 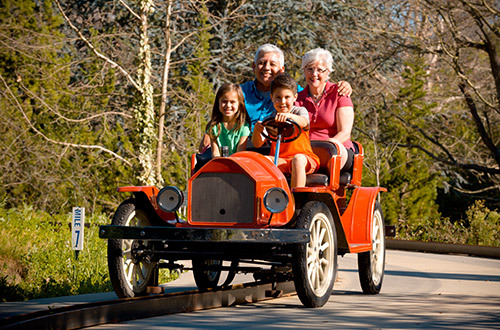 Purchase your 2018 Premium Membership today to enjoy Unlimited Visits, Free Parking, Bring-A-Friend-Free Fridays, Discounts, and more...all season long! Buy a Day...Get the Season FREE! As low as $48. Upgrade to FREE parking, unlimited day & night visits and more with a Premium Card. 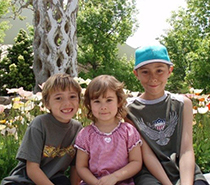 Live music, water slides at night and more! 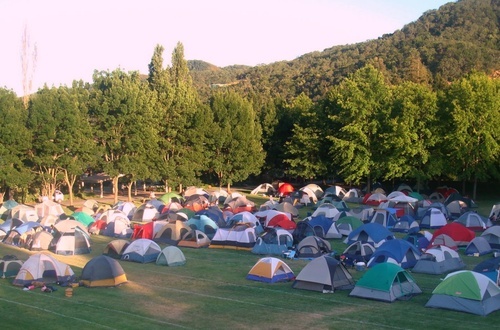 Camp overnight at Gilroy Gardens! 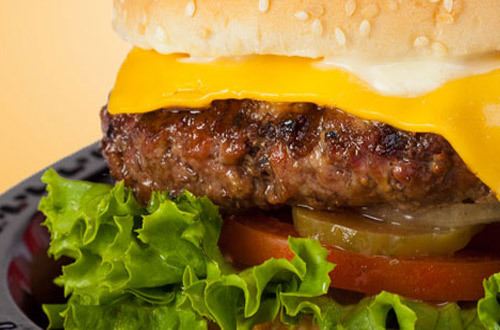 Enjoy dinner and an outdoor movie Saturday night, then breakfast, BBQ lunch, and admission to the park on Sunday. Craving some Gilroy Garlic? 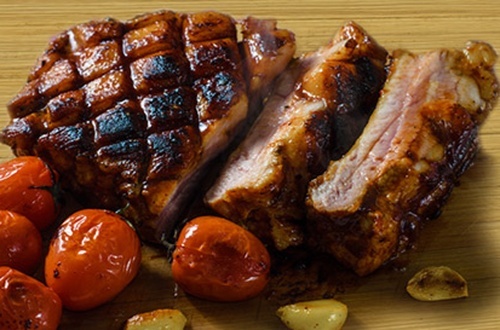 Grab some Honey Garlic Ribs, Hot Dogs, and more at our Garlicky BBQ! Admission sold separately. Come and dance the night away with live music, water slides after hours, games, food, and drink! 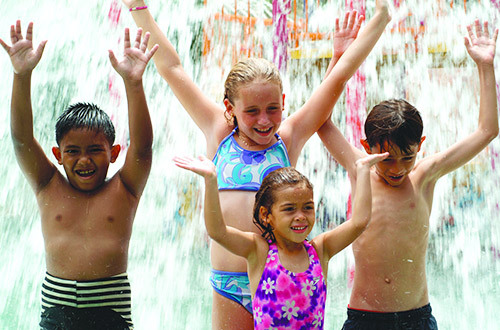 Water Oasis has doubled in size with a whole lot of cool new ways for bigger kids to have fun and play. Get the biggest benefits including unlimited day and night visits, FREE parking, Early Access weekends at Water Oasis, discounts, and more! 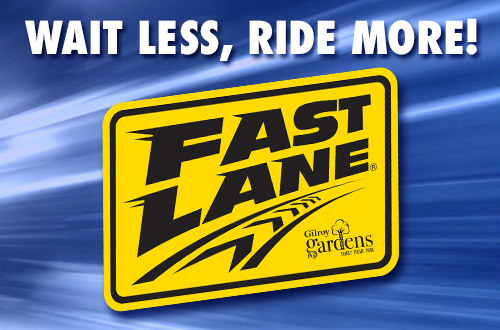 Discounts on Single Day Admission, Fast Lane, advance parking and more! Unlimited visits. Exclusive benefits and discounts. 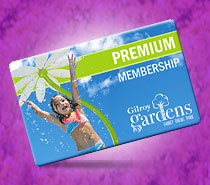 The best way to experience Gilroy Gardens! As the sun sets, the gardens come to life! Visit us for Oasis after Dark this August, or Halloween and Holiday at Night this fall. Hungry for savings? 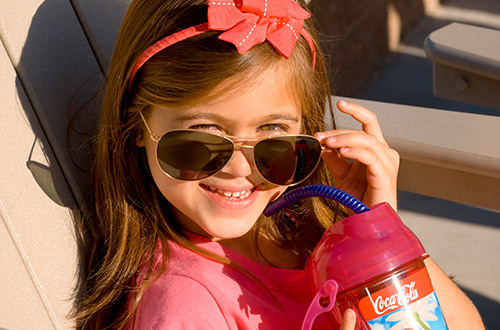 Save big, eat well and stay fueled for all the fun! Where Fun Grows On Trees! 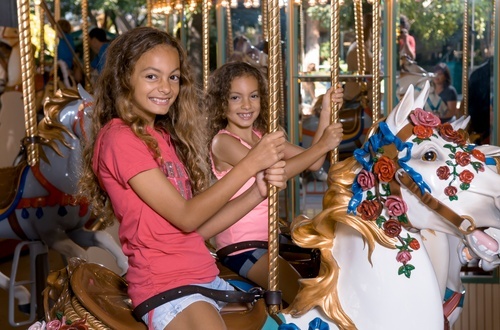 With fun rides, gorgeous gardens and amazing Circus Trees, you'll be inspired to visit again and again. Take a spin in a twirling garlic bulb, float in a bright balloon, then hop on the Timber Twister rattlesnake coaster. A Cool Way to Play! 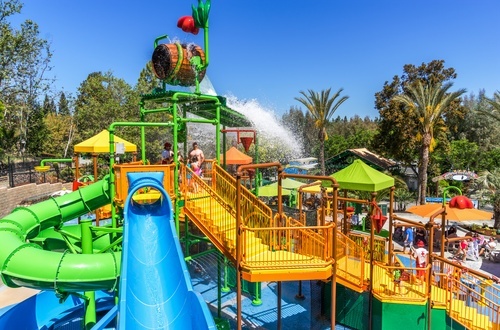 Play beneath a giant tipping water bucket surrounded by 3 twisting slides, peak behind a water fall, and hop onto the back of a great big duck. 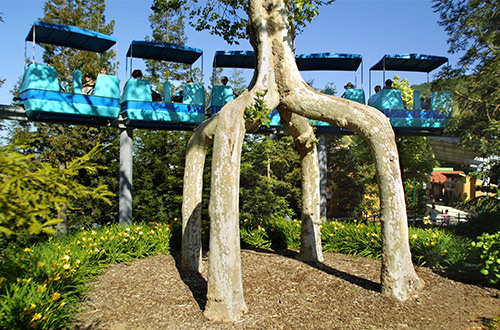 Our Circus Trees are an amazing example of one man's patience and imagination. 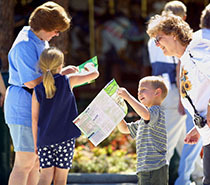 Find each tree as you journey around the park. 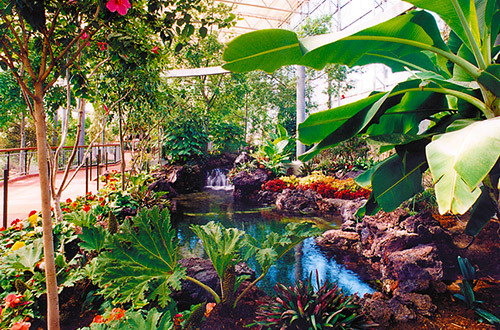 Take a break from all the excitement to enjoy a stroll through the park's six majestic gardens.